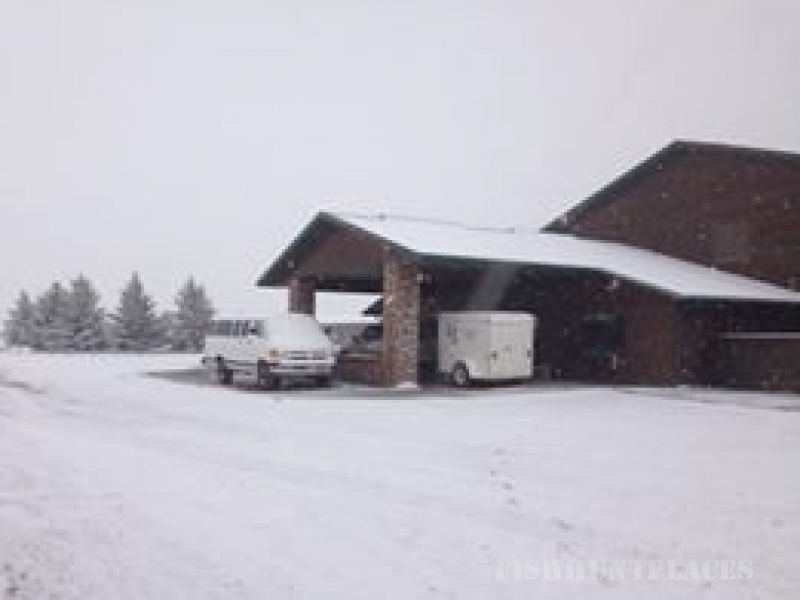 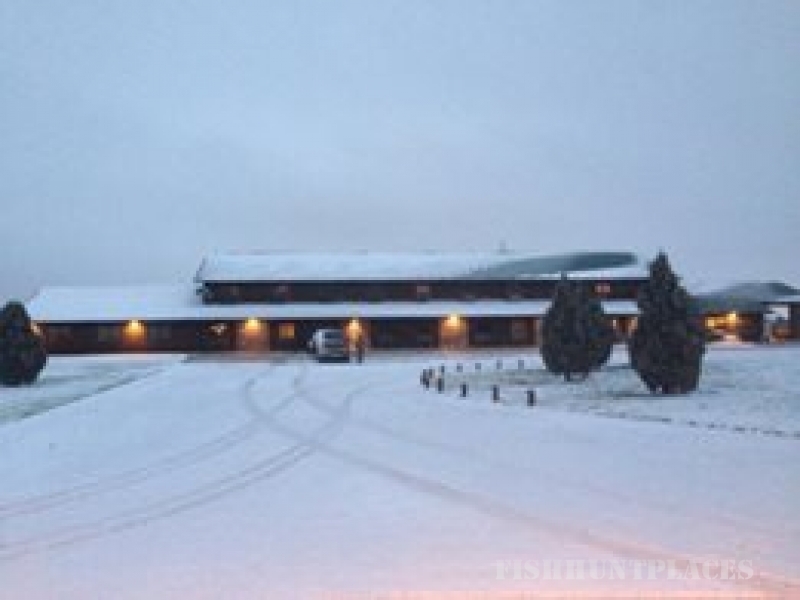 Cheyenne Ridge Signature Lodge & North Platte Outpost. 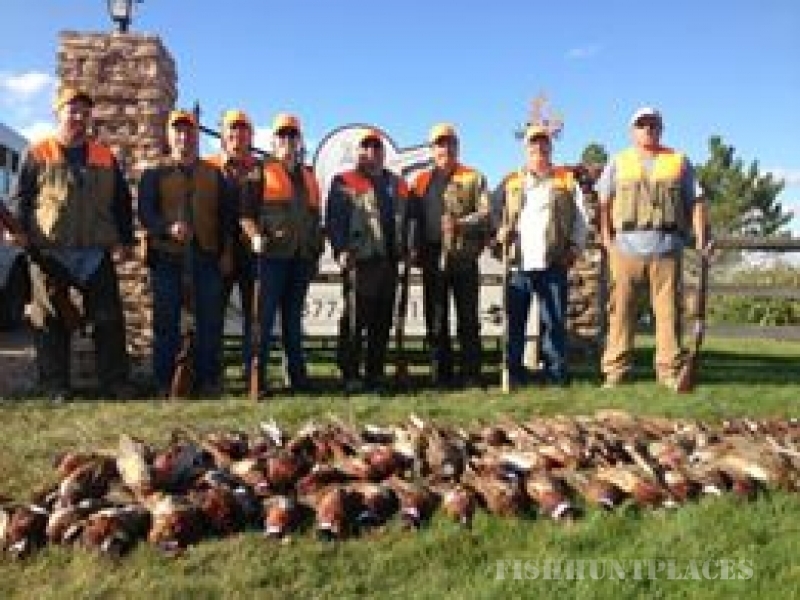 Whether you're walking the fields in South Dakota shouting “ROOSTER!” or standing in our heated pit blinds on the North Platte River awaiting the morning flight of Greenheads, you'll have South Dakota pheasant hunting and Nebraska duck hunting experiences that exceed your expectations. 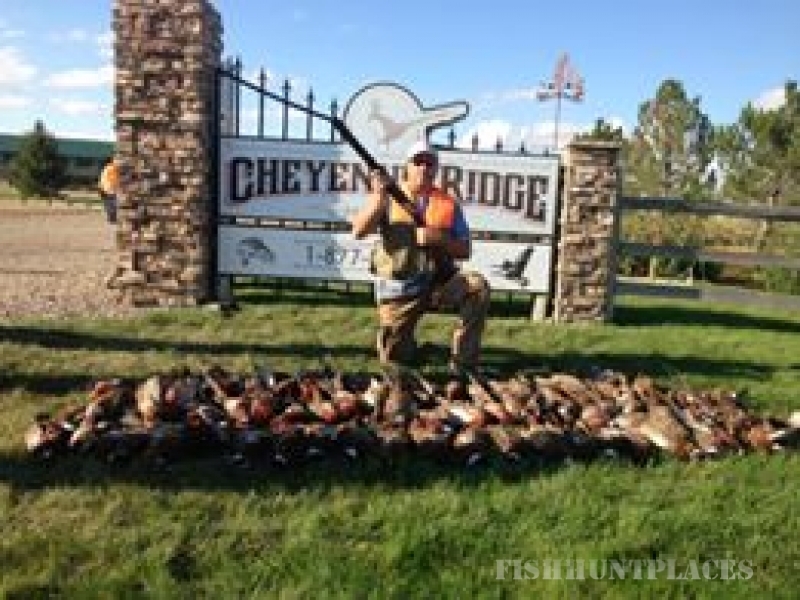 It may be too soon to say, but after pheasant hunting and duck hunting trips like these you'll understand why our Lodges earned the prestigious Beretta Trident rating for excellence.